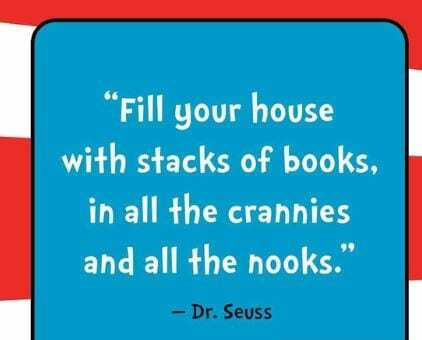 Happy National Read Across America Day! National Read Across America Day is an annual event that is part of Read Across America, an initiative on reading that was created by the National Education Association. Each year, National Read Across America Day is celebrated on March 2nd, the birthday of Dr. Seuss. However, if it falls on a weekend, it is observed in the school systems on the school day closest to March 2nd. This day is a motivational and awareness day, calling all children and youth in every community across the United States to celebrate reading. Pick up an interesting book and read it. More importantly, read with a child. Use #ReadAcrossAmericaDay or #DrSeussDay to post on social media. Parents and educators, visit the National Day Calendar Classroom for ways to incorporate National Read Across America Day into your classroom. The first National Read Across America Day was held on March 2, 1998.